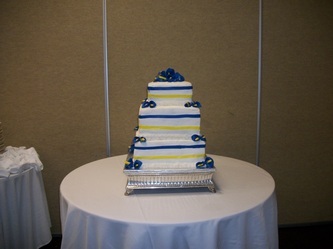 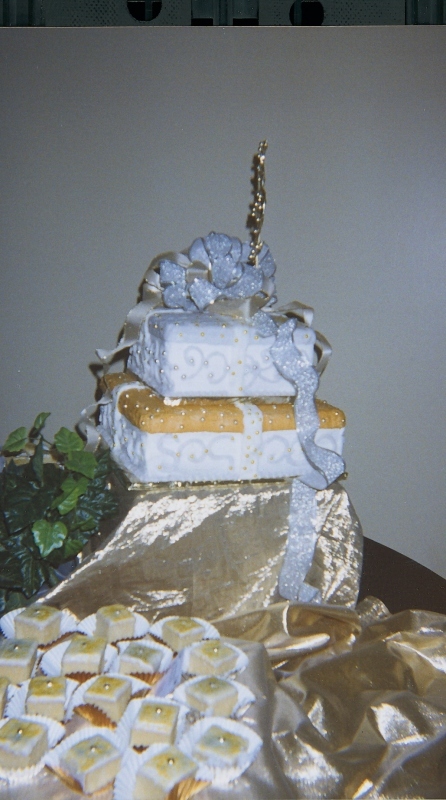 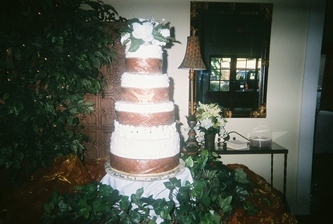 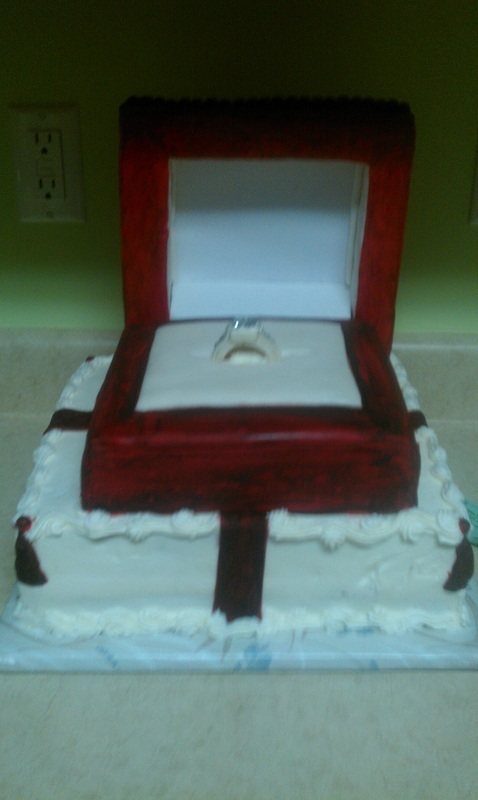 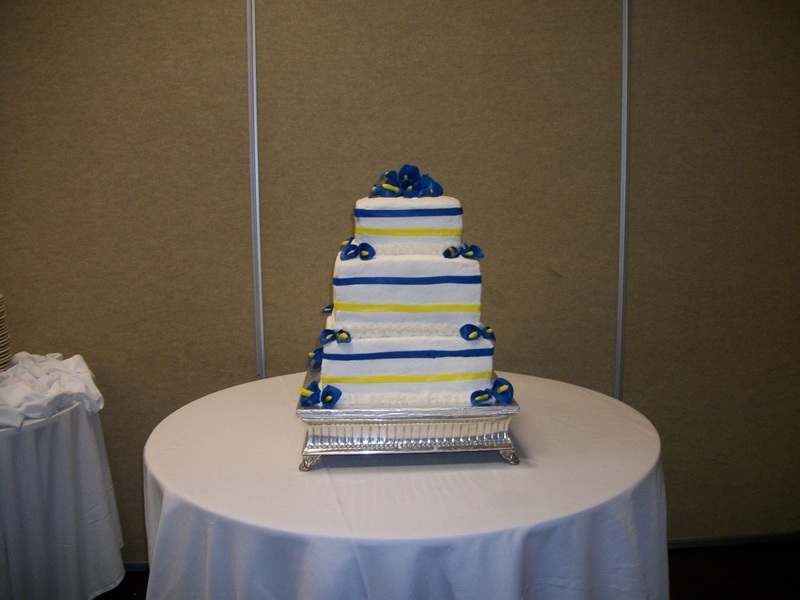 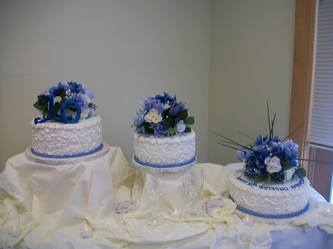 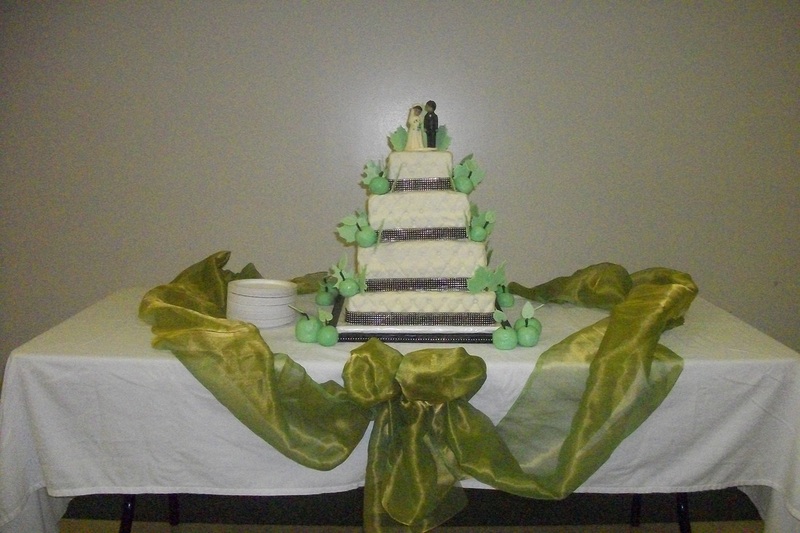 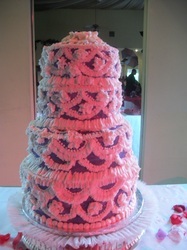 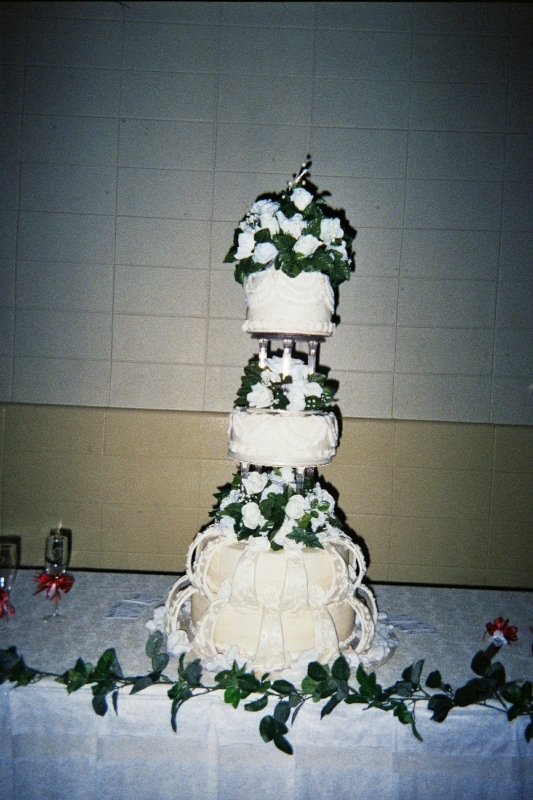 Wedding; Anniversaries and Large Event cakes with butter cream icing start at $3.00 per slice. 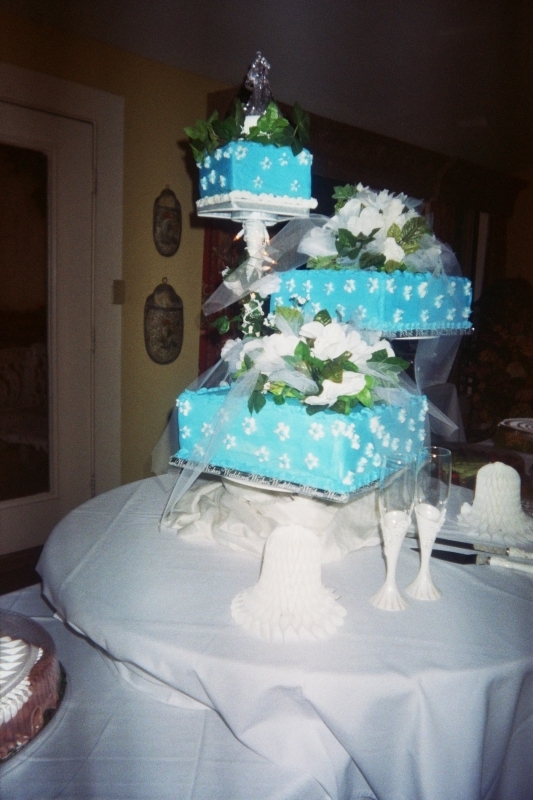 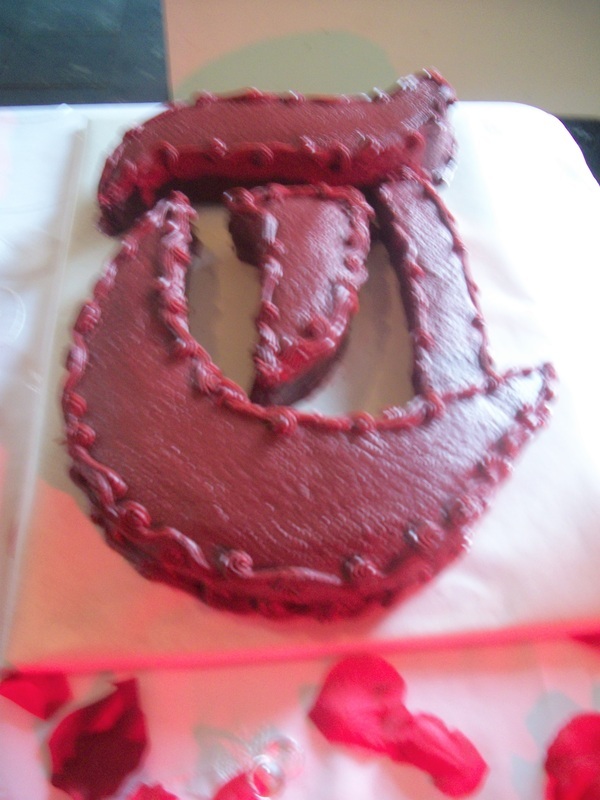 ; fondant covered cakes, 4.75- 6.00 per slice; depending on degree of difficulty. 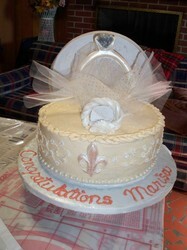 Cake topper: (2) loop bow with cascading ribbons 25.00. 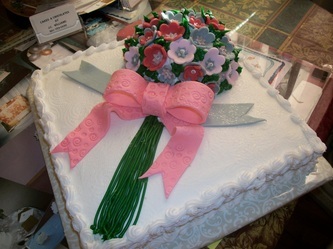 Multi loop bows 50.00. All other toppers priced according to degree of difficulity. Delivery & setup price will be discussed during the appointment. 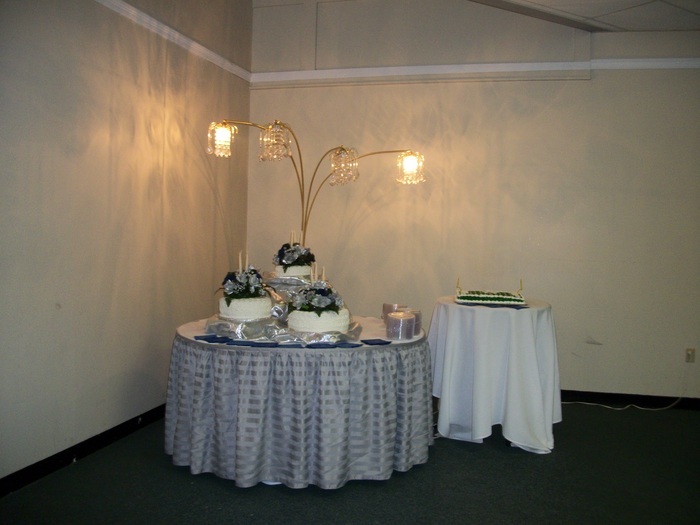 A non refundable cash deposit of 50.00 required to hold your event date. 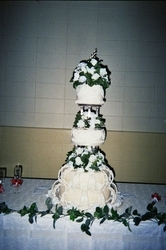 The deposit will be deducted from the total . Contracts will be signed and receipts will be given for each payment. Send me an email to schedule an appointment or call 901-800-1825. 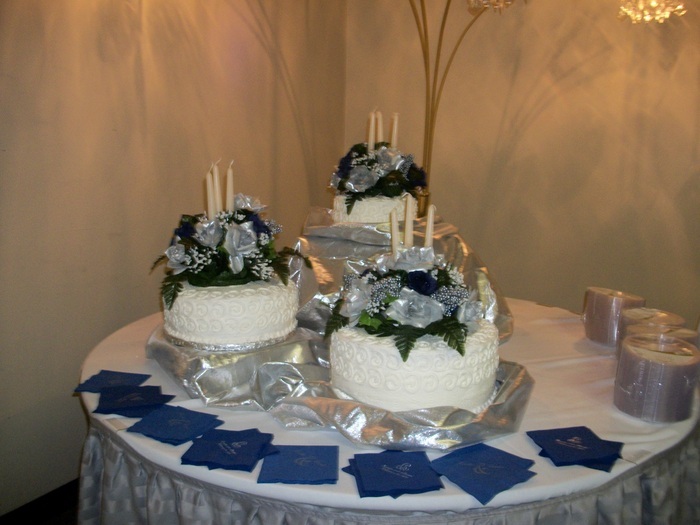 Cake Sampling: Request must be made 5 days in advance. 8.00 per flavor.